How do overseas companies build a small program mall? 4. Because it is an overseas company, it is necessary to build a cross-border payment function for online WeChat. You can consult me at any time. In recent years, with the increase in people's income levels, great changes have taken place in life consumption, especially in tourism. In order to gain the attention of users and attract users to order travel products and services on their own enterprise platforms, travel companies have entered small programs. Small program + tourism is a huge dividend, and there have been many Internet giants such as Ctrip, Qunar, and Tuniu. WeChat applet has become one of the popular publicity channels of the current enterprise. In the past, people needed to order travel products and services, mostly through PC web pages and APP software. Nowadays, in the era of mobile Internet, the number of WeChat daily activities has reached 1 billion users. 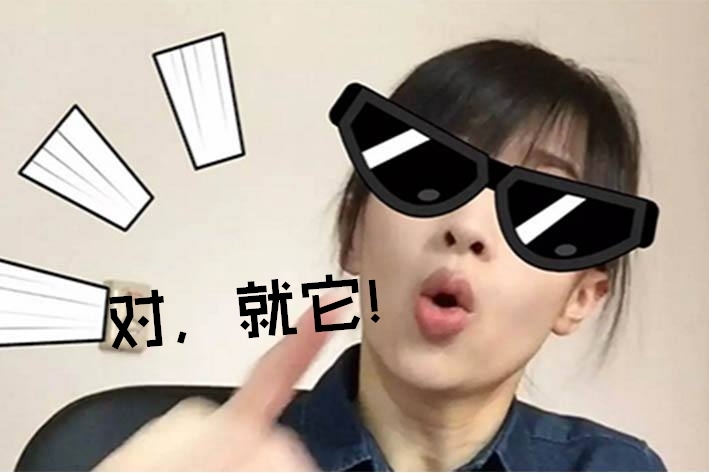 Everyone in China is using WeChat, so the high-traffic portal of small programs, which is a channel of publicity-drainage-transformation, is targeted by many companies. It is. Compared with APP software, the advantages of small programs are also very obvious. Because it does not require downloading features, it was considered to be suitable for low-frequency, functional, and social attributes at the beginning of the line, which coincides with the travel OTA. The way the applet works is very simple. First, you can use it without downloading. For tourism applications, the frequency of use itself is relatively low, and the variety is numerous. In the past, users often need to install more than 30M travel apps. After the tour ends, they will almost never open again. Some even think that if they waste mobile phone memory, they will choose to uninstall. 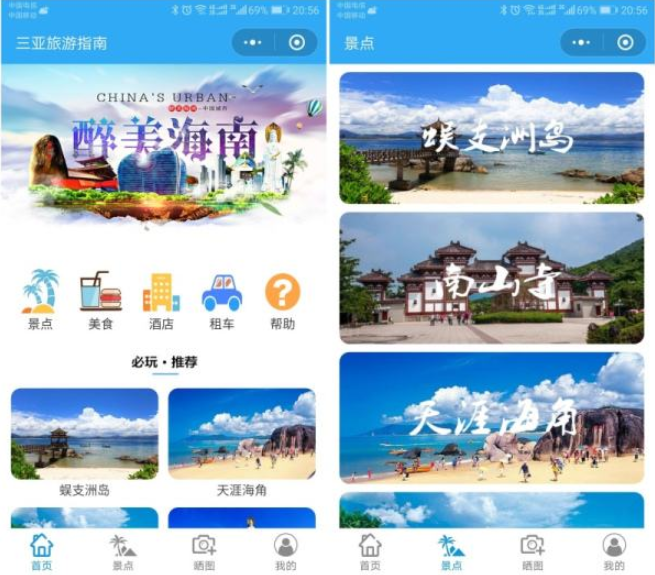 Now, with a small travel program, users can solve all the needs of purchasing tickets, booking hotels and viewing attractions in WeChat, providing users with great convenience. 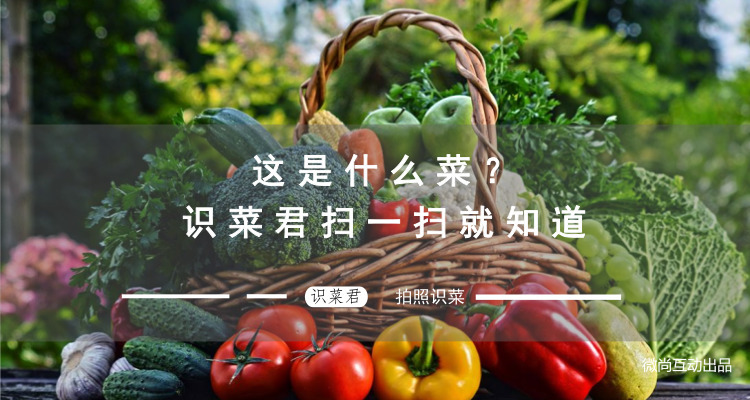 Second, share it directly on WeChat and share it with friends. General tourism is not a person traveling, some are three or two friends, and some are traveling with a partner or family. When you see good products and services, or when you travel to the game, you will have the functional requirements you want to forward to your friends. 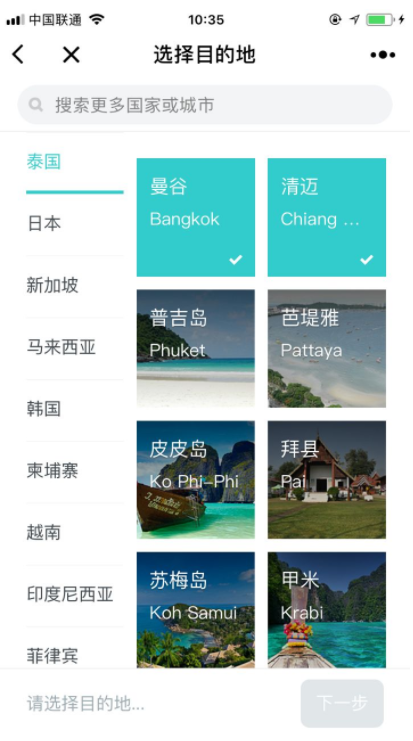 The content of the APP, most users will choose to share the screenshot. The applet is different. You can directly share the entire applet page to your friends. Friends only need to tap to see the page the user is watching. Traditional travel agencies mainly use offline promotion to serve local customers. In terms of promotion, they also print paper brochures, claiming little effort. 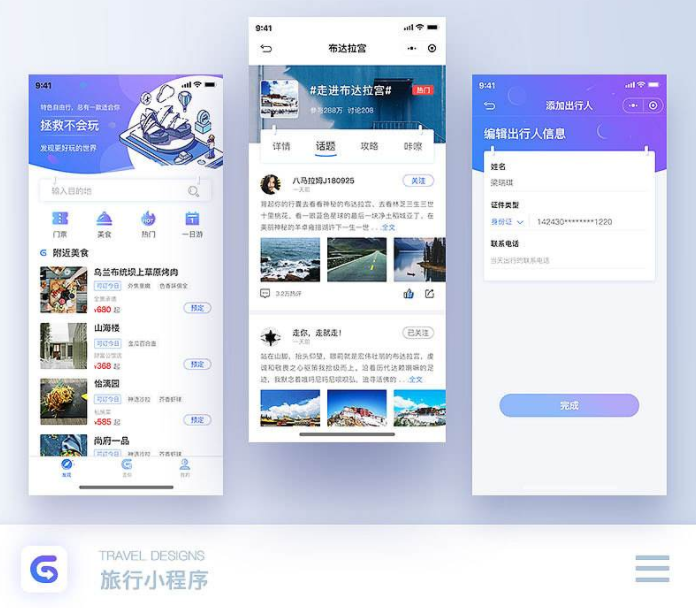 For some tourism companies, the cost and technical difficulty of developing an APP are very large, and this drainage is quite difficult in the early stage of APP promotion. Users have high acquisition costs, low activity, and frequent problems such as user retention. In contrast, the threshold for WeChat applets is much lower, and there are up to 50 traffic entries. It should be noted that the naming of small programs needs to be exquisite, and the keywords of business services must be put on, so that they can bring a large amount of exposure and click traffic to their own small programs, which is more conducive to the promotion of tourism companies themselves. . 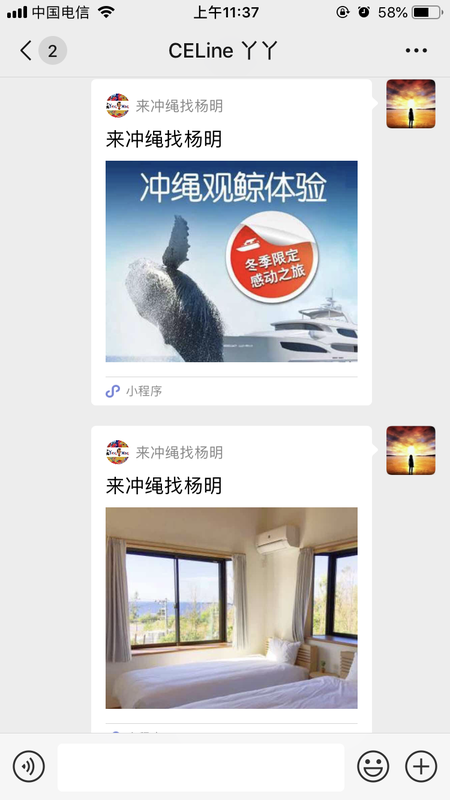 The applet also connects to WeChat's social and payment functions, making it easy for travel agencies to make a profit on the WeChat closed loop formed by the small program. 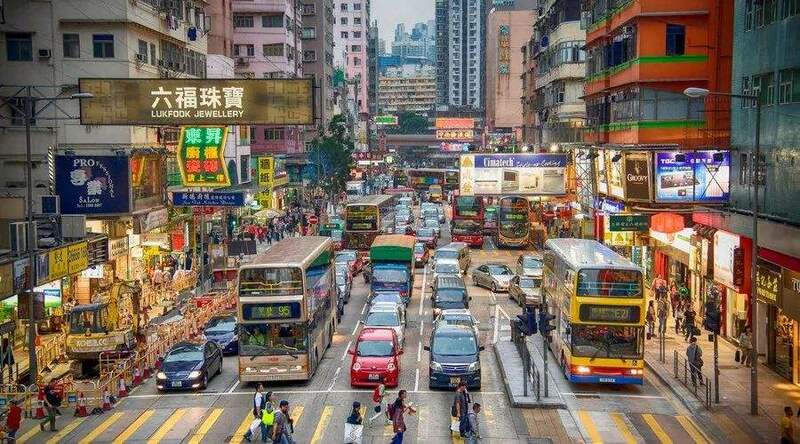 How do overseas companies explore the Chinese market?